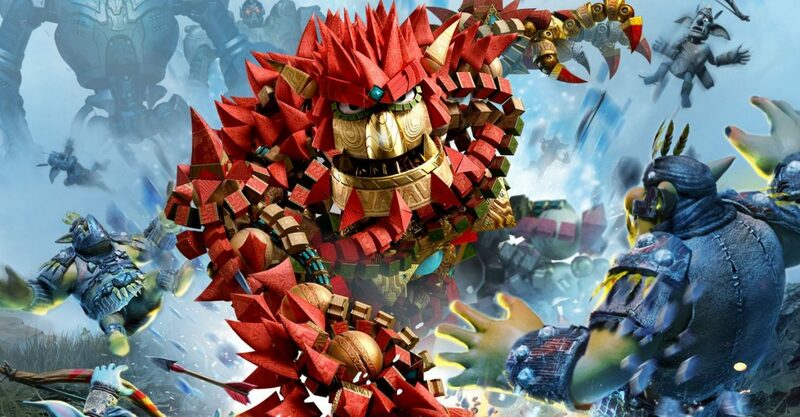 Now you can try out the upcoming Knack II on PS4, if you have an European PSN account. Today Sony Interactive Entertainment Europe made a free demo of SIE Japan Studio’s upcoming platformer Knack II. The demo showcases the monastery level that we have seen quite a few times at events and during livestreams, but of course seeing it run on your own TV is a whole different thing. You can find it here, and download it at the meager price of 2.6 gigabytes of your own bandwidth. Of course, you need an European PSN account to grab it, and the demo has not been released yet in North America. If you don’t care to wait, you can easily download it with an European account and then, once installed, the game will work on any account, as long as the PS4 is set as primary. If you want to see more about Knack II, you can enjoy a cinematic commercial released today, some lovely screenshots, recent co-op gameplay footage (from the same demo), another clip, a batch of 4K screenshots captured on a PS4 Pro, and the trailer released at E3. 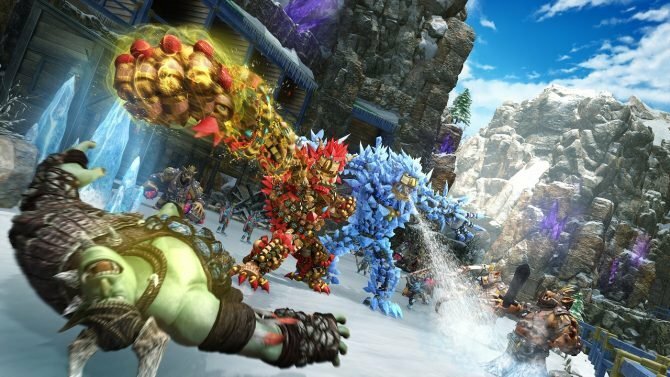 Knack II will launch in North America on September 5th and in Europe on September 6th, exclusively for PS4. Hopefully the demo will help with the relatively short wait.